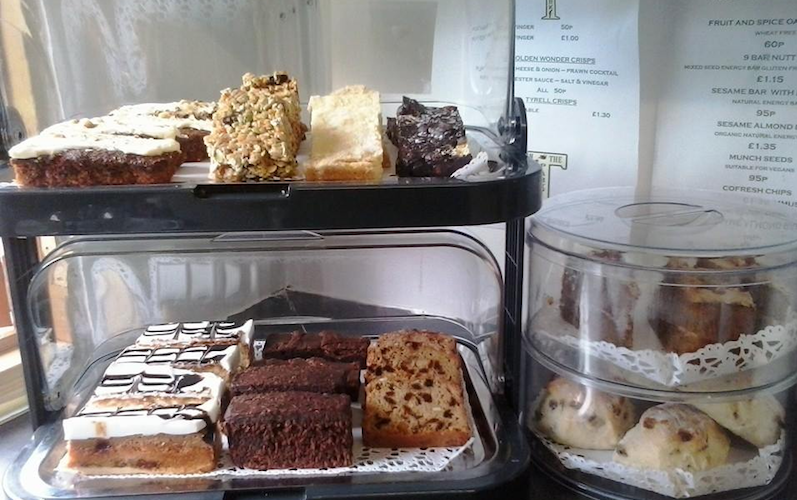 We serve a wide selection of freshly made cakes, scones, tea cakes, hot dogs, sausage rolls, sandwiches, drinks and ice creams, using tasty local Island produce wherever possible. There are special treats for children, such as sandwiches with chocolate spread. 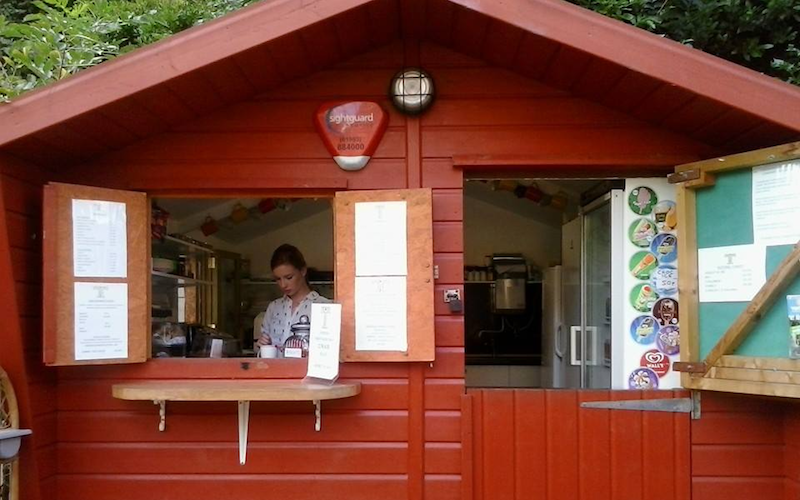 Tea in the Park is open 1 April – 30 September, 7 days a week in the summer (we’re closed when it’s raining – check Facebook for updates!). Animals are well catered for. 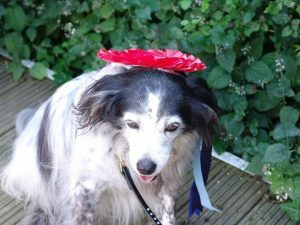 We provide water bowls and doggie treats - and also sell special feed to keep our ducks happy and healthy! 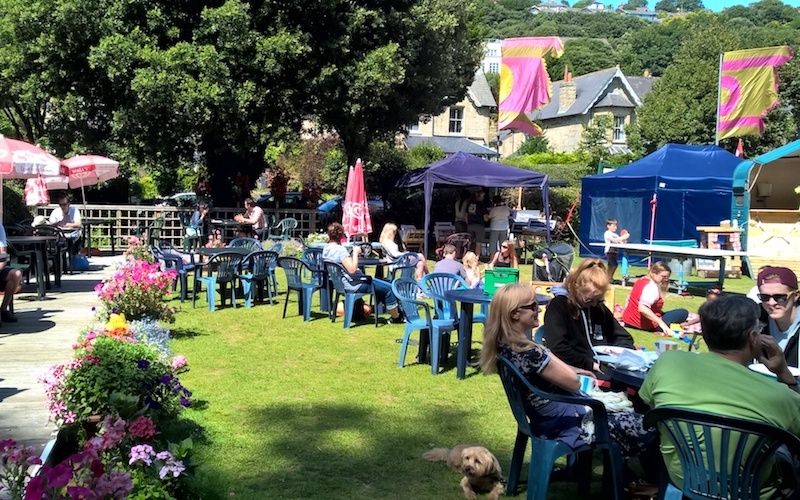 No visit to the Island is complete without a visit to Ventnor Tee in the Park plus tea and cake afterwards! Lovely, peaceful place - loved the putting green and little café, good value and nicely kept. Had amazing cake, coffee and service. Thank you!